The general ledger represents your company's first major effort to consolidate all of the accounting entries for each of the line items appearing on the income statement and the balance sheet. Each line item is totaled, along with balancing entries, and flows through to the general ledger. For example, the accounts payable sub-ledger may contain thousands of entries reflecting business activity with vendors. The general ledger lists accounts payable, in total. The trial ledger is similar to being a first draft of the income statement and balance sheet. It consolidates all of the debits on one side (or page), and presents them against the balancing, consolidated credits on the other side (or page). These documents are updated continuously as entries are made into the accounting information system, but are ultimately most important when they are used to present quarterly and annual financial statements or to complete tax returns. The general ledger's main purpose is to summarize all financial transactions during a fiscal period. The trial balance's main purpose is to ensure that the debit and credits balance. Each step of this process involves summarizing, consolidating and presenting. Staying with the accounts payable example, all the transactions involving each vendor are summarized on the general ledger. Subsequently, all accounts payable summaries are consolidated and presented on the trial balance as accounts payable. The same process occurs for balancing items and all other line items, such as inventory, sales and shareholders' equity. The general ledger is many pages long, but the trial balance typically is not longer than several pages, and it closely resembles the balance sheet and income statement. 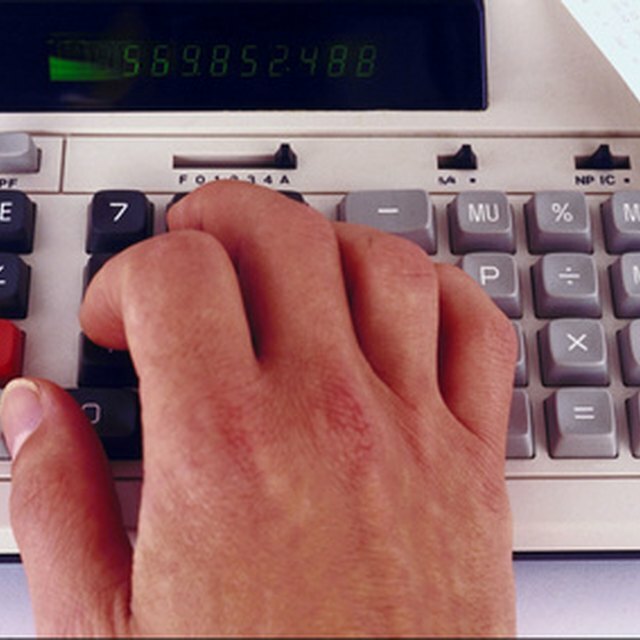 Accounting Tools: What is The Difference Between The General Ledger and The General Journal?